Divine Chocolate New Zealand. Divine Places. Read stories that give you how to’s, inspire you, to visit Divine places or make your place Divine. Divine helping you create and share Divine moments. There has been a growing interest in growing your own herbs, vegetables and fruit at home. But what about growing your own flowers and foliage for cutting? Is it time to add this into the mix of home cultivation? 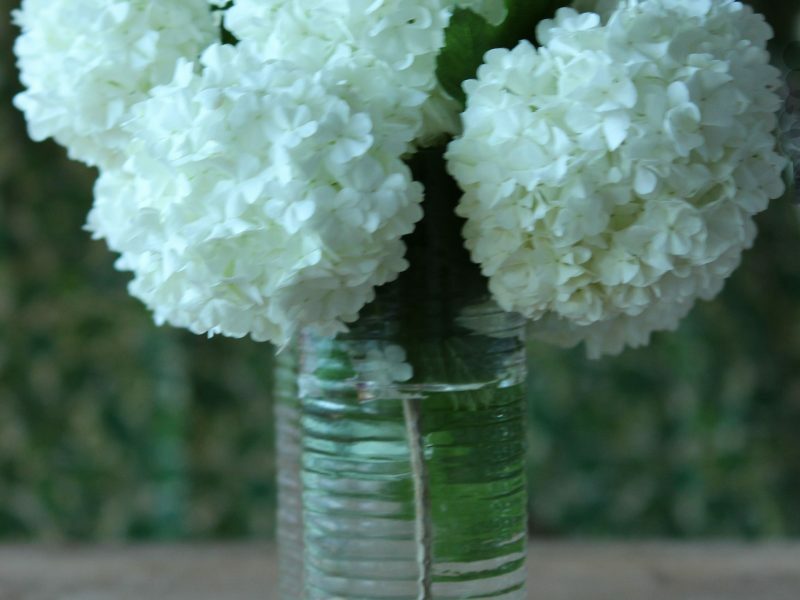 Lets look at and answer a few questions on getting flowers and foliage into your home.